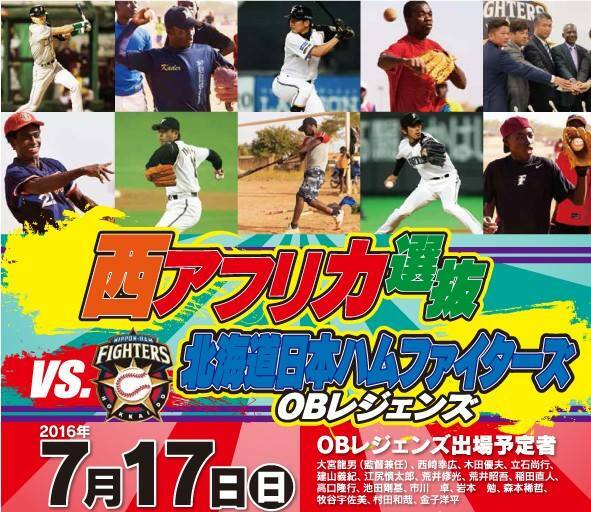 Eleven Baseball Players selected from seven West African countries: Burkina Faso, Ghana, Cote d’Ivoire, Mali, Nigeria and Senegal will take on an alumni team of former players from Nippon Professional Baseball (NPB) Hokkaido Nippon Ham Fighters in Muroran, Hokkaido on Sunday, July 17, 2016. 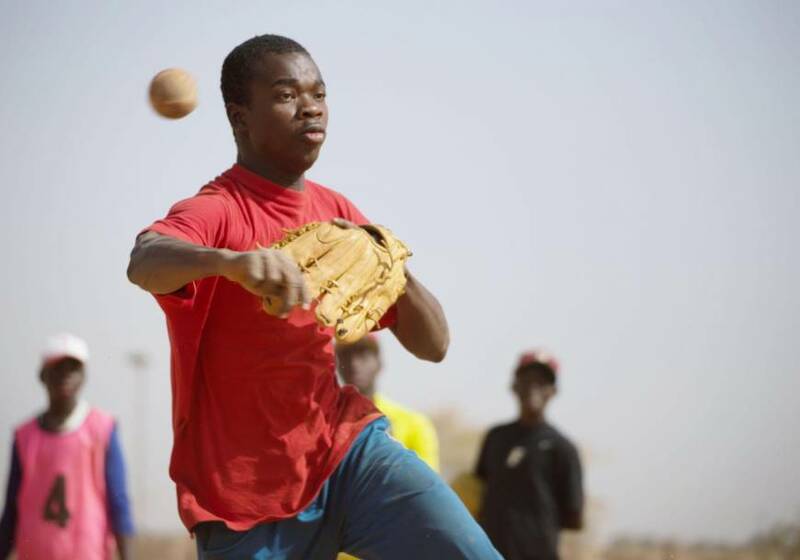 A Japanese organization, 'Association des Amis du baseball au Burkina Faso’ based in Furano City, Hokkaido has been promoting baseball in West Africa and the group since its founding in 2008, is said to have invited from one to four West African players each year to Japan for baseball instruction, securing funds through the sale of T-shirts and other merchandise. One member of the proposed West African squad, 18-year-old Burkina Faso infielder Sanfo Lassina, came to Japan in 2013 with support from the organization and subsequently became a practice squad member for the Kochi Fighting Dogs of the Shikoku Island Plus League. When Lassina was promoted last August, he became the first person from his country to play professional baseball in Japan. NPB’s Hokkaido Nippon Ham Fighters, as a part of their community development drive, supports the activities of the host organization including donation of used baseball equipment to Burkina Faso since 2013. The visiting West African players will also receive baseball training and play exhibition games against university and independent league teams on an itinerary spanning from Hokkaido to western Japan in coming summer.